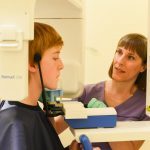 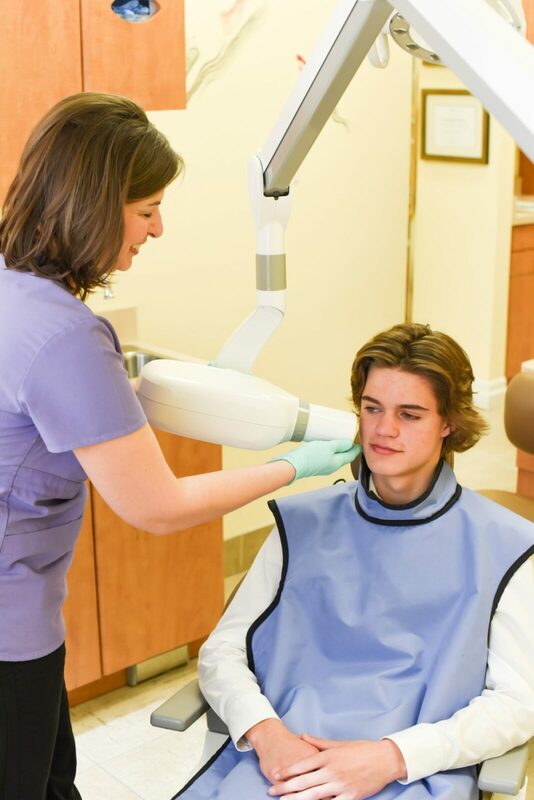 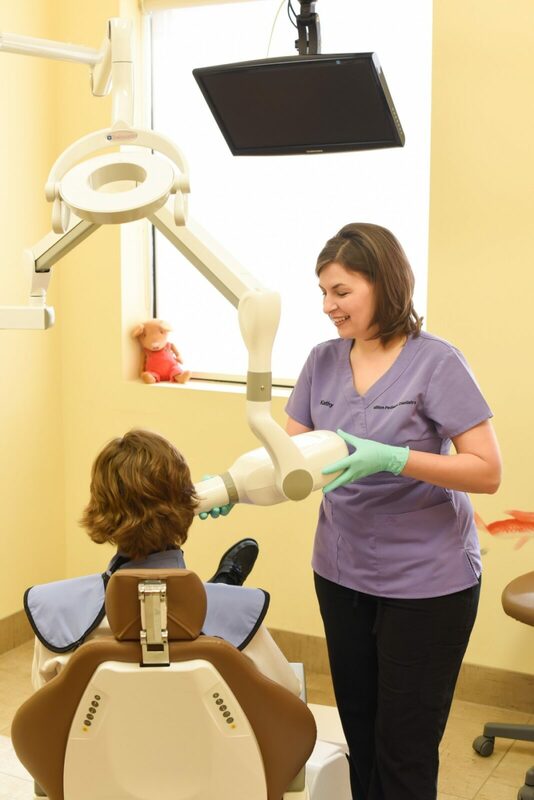 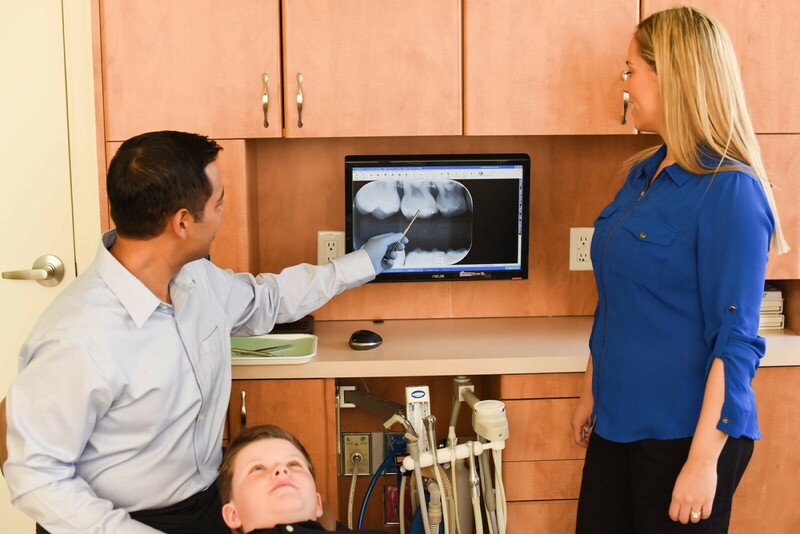 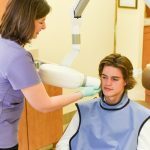 At Milton Pediatric Dentistry we use state of the art digital radiographs (x-rays) which significantly reduce radiation exposure compared to conventional x-rays. 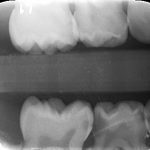 We also practice a conservative approach when determining every patient’s need for radiographs. 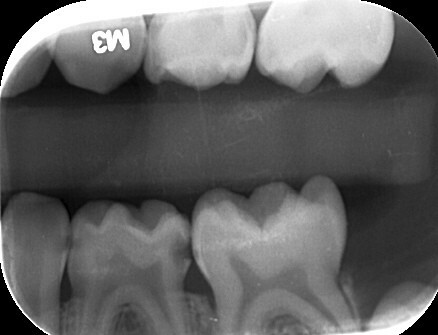 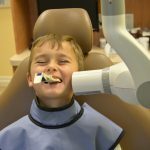 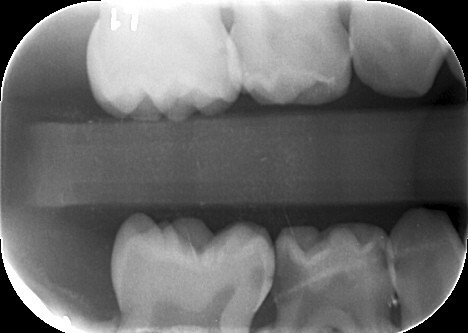 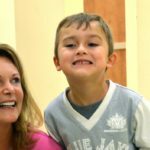 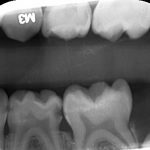 Digital radiography offers many advantages over conventional x-ray films in pediatric and adolescent dentistry. 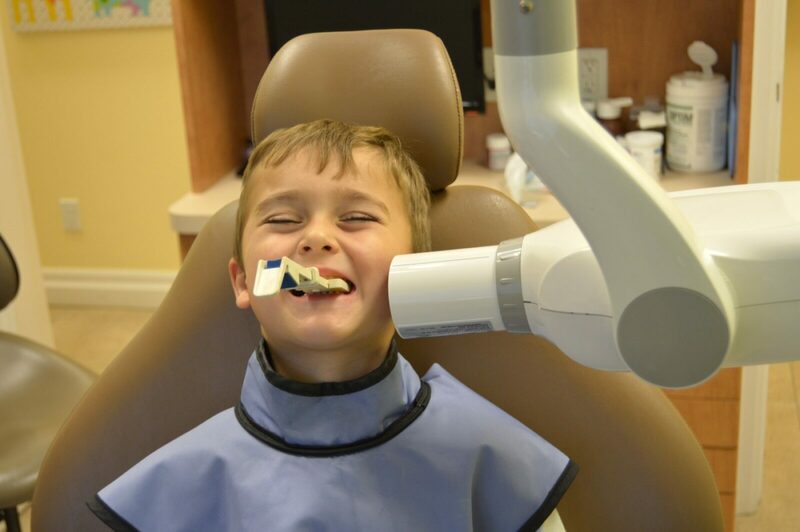 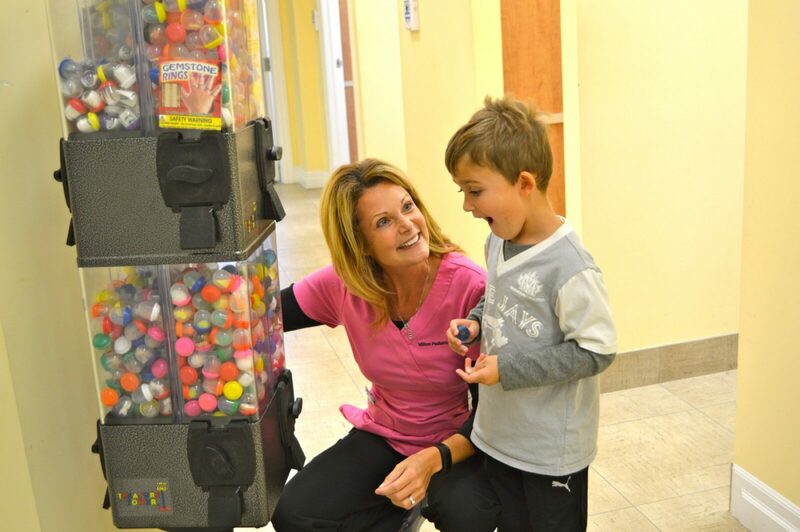 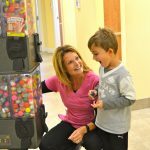 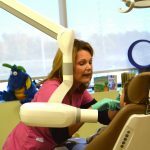 At Milton Pediatric Dentistry we are pleased to offer our patients this service. 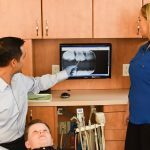 There are many benefits to this technology, including the ability to have high-quality radiographs, efficiency, improved diagnostic ability and image sharing (with consent). 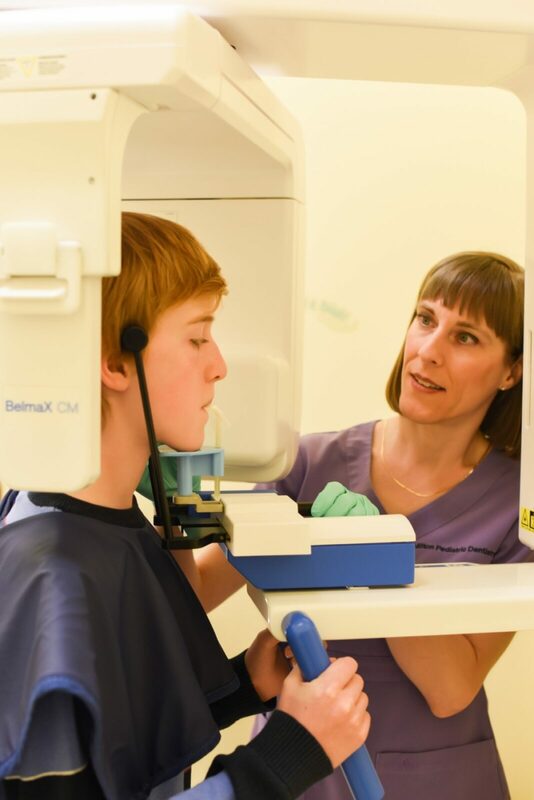 Patient/parent education is another great feature of digital radiography, radiographs can be enlarged on the monitor and shared with parents, brightness/contrast and zoom in features can be utilized for ease of viewing.